that features approximately 2,400 VLT Machines, a comedy club, and an 1,800-seat concert venue. The facility offers several dining options, which include the 180-seat Kosar’s Wood-Fired Grill, the 250-seat Hard Rock Café, the 288-seat Fresh Harvest Buffet, and the 24/7 Constant Grind Bistro. The facility also houses a Rock Shop, featuring Hard Rock merchandise. 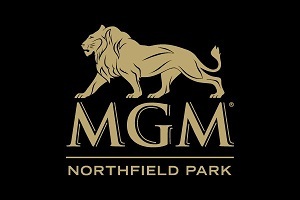 To visit MGM Northfield Park's featured jobs on Casino Careers please click here.